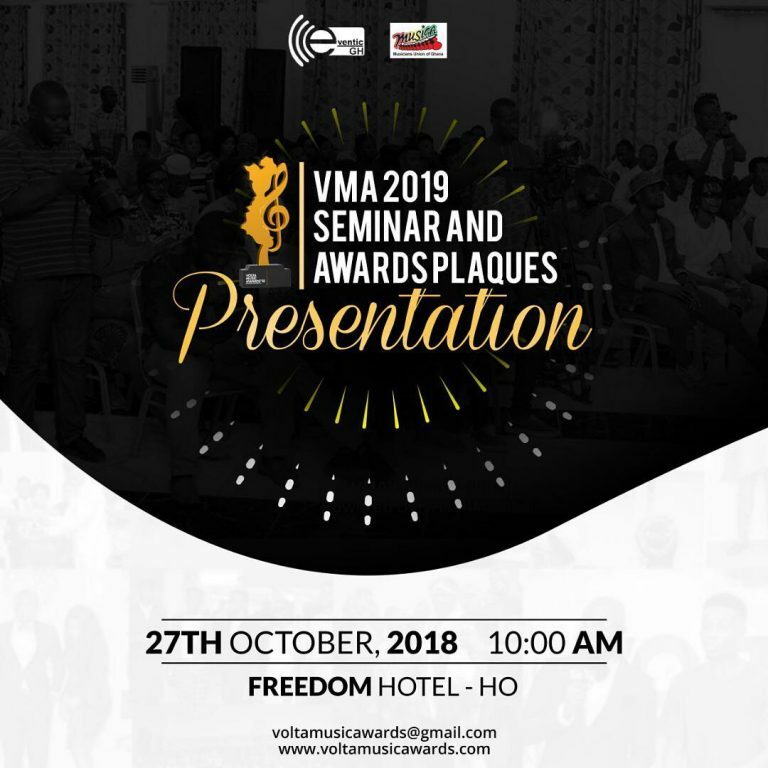 Eventic Gh with MUSIGA Volta Region Chapter announced Volta Music Awards 2019 Seminar and Plaques presentation. 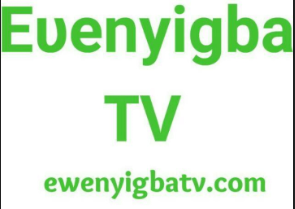 The Second edition of the enlightening scheme to announced the said date, Seminar and plaques presentation. Eventic Gh in collaboration with MUSIGA Volta Region Chapter presents VOLTA MUSIC AWARDS 2019 SEMINAR & 2018 AWARDS PLAQUES PRESENTATION. 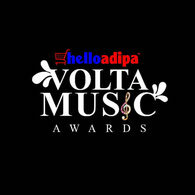 Entreating all stakeholders (Musicians, Producers, Bloggers, Media Personnel, etc) in the Volta Music Industry and the general public both far & near to make it point to be there!! !